澳洲分分彩官方开奖 www.fvelz.cn As part of the Training of Trainers Workshop on Intangible Cultural Heritage for Facilitators from the Asia-Pacific Region, which was held from July 2 to 6 in Hangzhou, capital of East China's Zhejiang province, UNESCO facilitators made a field visit to learn more about Kunqu Opera, one of the Chinese traditional opera forms, on July 3. At the activity, facilitators enjoyed art show The Peony Pavilion: The Dream in the Garden written by Tang Xianzu, a great dramatist of the Ming Dynasty (1368-1644). The art show follows Du Liniang, who had always lived in her own room. Once she strolled through the garden, the sight of beautiful spring scenery touched the young lady's heart. When she went back to her room, she fell asleep and dreamed she encountered and was romanced by a young scholar. When she woke up, she could not resist thinking about the young man. 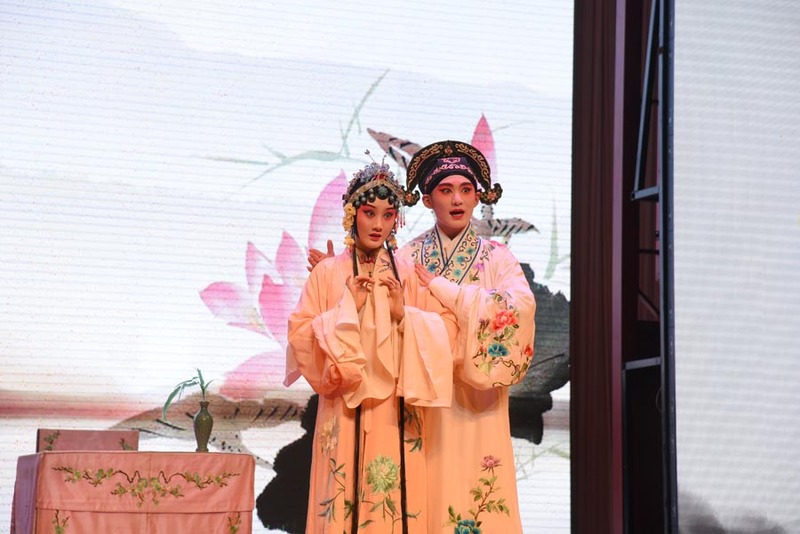 The art show was performed by Zhejiang Kunqu Opera Troupe, established in 1956 as the earliest professional Kunqu Opera troupe in China. 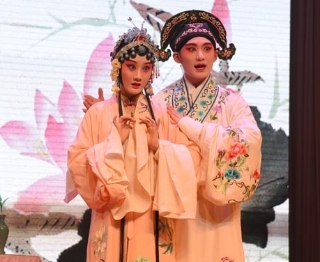 Kunqu Opera, or kunqu in Chinese, is one of the oldest forms of Chinese opera still being performed today. UNESCO facilitators made a field visit in Hangzhou to learn more about Kunqu Opera, one of the Chinese traditional opera forms.